Stevenage picked up their first win in four by comfortably overcoming struggling Cheltenham 2-0 at Whaddon Road. The Robins are now without a victory in eight matches under boss Michael Duff. Stevenage started strongly and Kurtis Guthrie headed in the opener from Jamal Campbell-Ryce's right-wing cross after 18 minutes. It was nearly 2-0 three minutes later when Alex Revell blasted over the crossbar from a good position after a ball in from left-back Johnny Hunt. 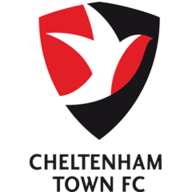 Cheltenham were poor, but came close to claiming an undeserved equaliser five minutes before half-time as Chris Hussey's free-kick was brilliantly saved by Seny Dieng, diving to his left. 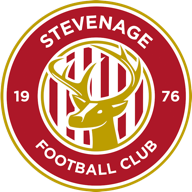 Stevenage doubled their advantage in first-half stoppage-time, with Steve Seddon finishing well after Cheltenham gave the ball away in their own penalty area. 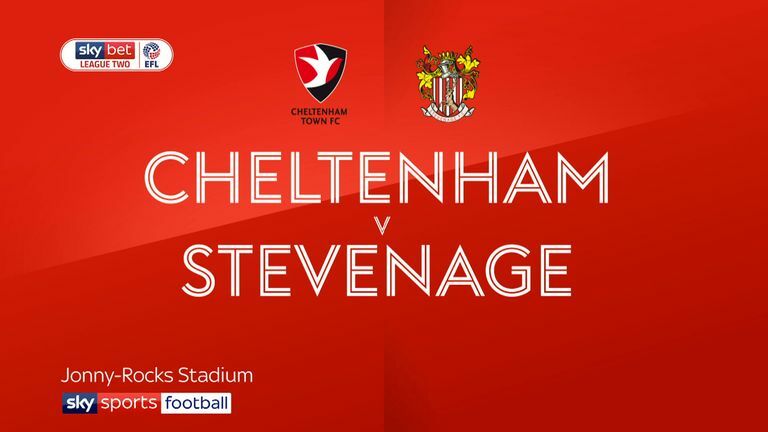 Campbell-Ryce shot wide after being set up by Guthrie in the 48th minute after another unforced error from the home side and Guthrie headed a chance just wide as Stevenage pressed for a third and Cheltenham rarely threatened.